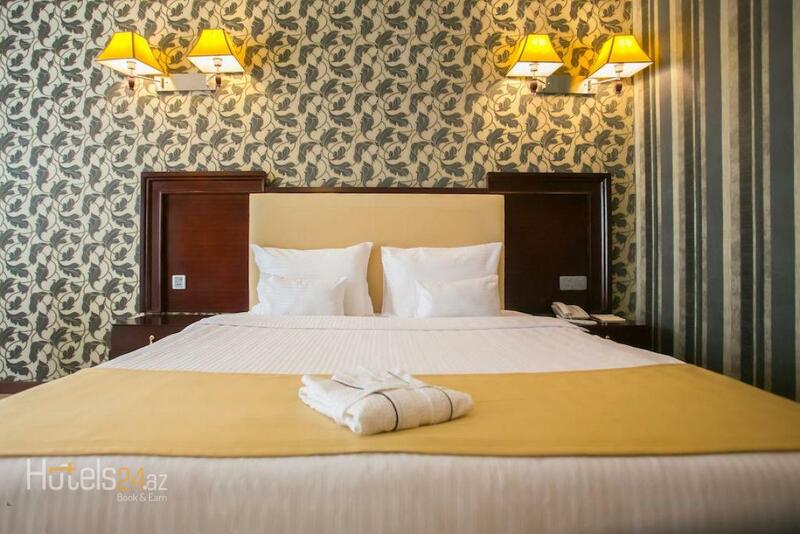 With free Wi-Fi, this air-conditioned room has a safe, minibar and flat-screen TV with satellite channels. 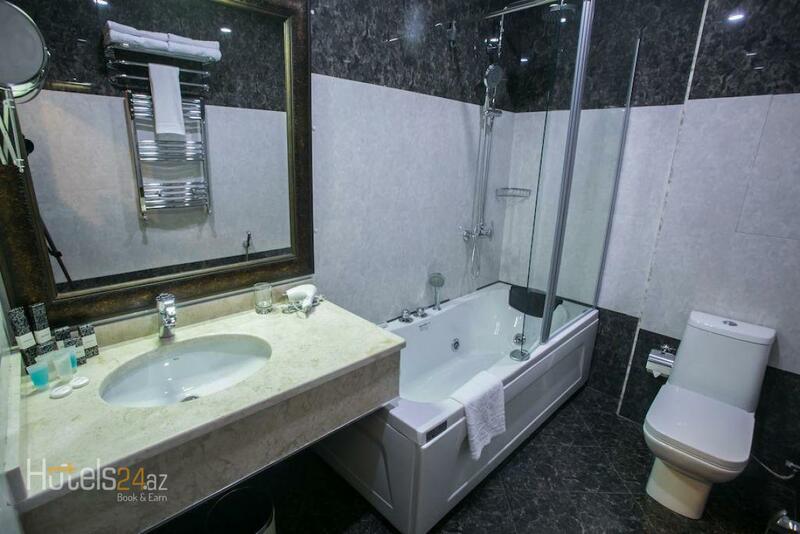 The private bathroom is complete with a hairdryer, bathrobe and free toiletries. 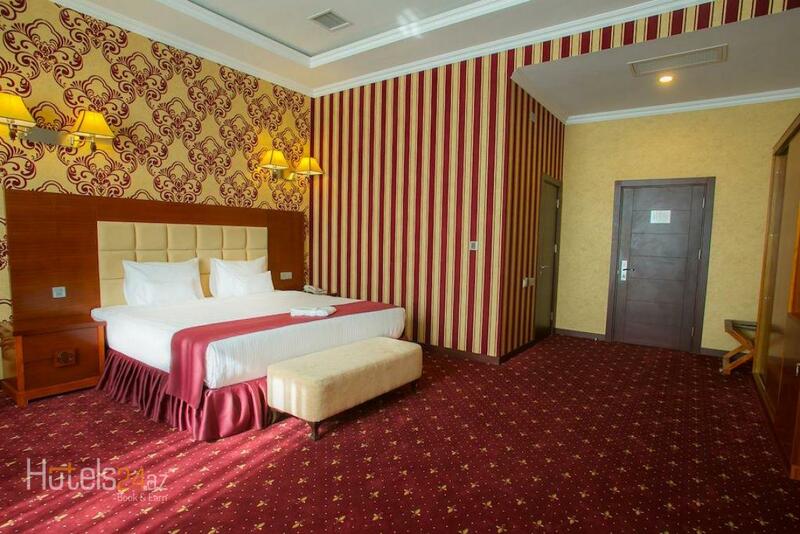 With free Wi-Fi, this larger room has a minibar, air conditioning and flat-screen TV with satellite channels. 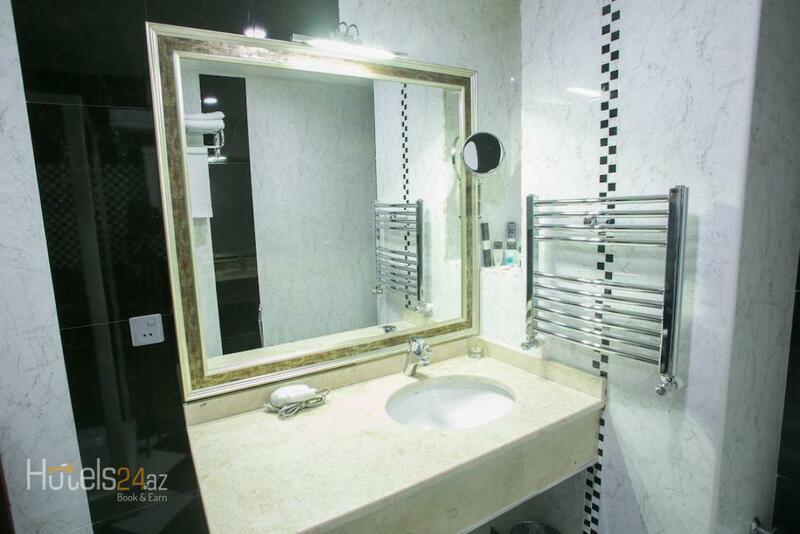 The private bathroom is complete with a hairdryer, bathrobe and free toiletries. 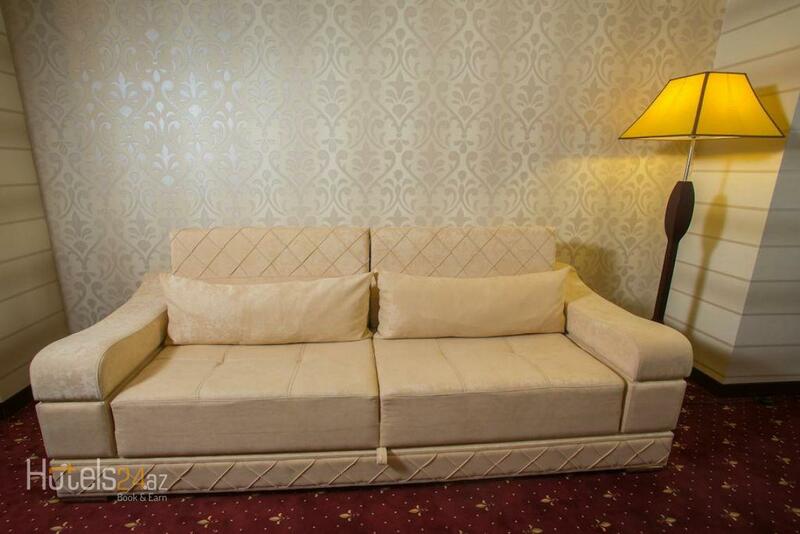 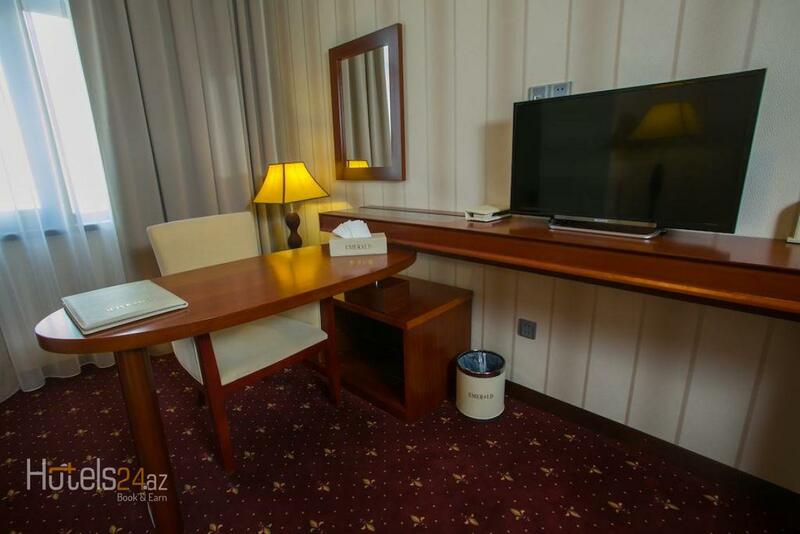 With free Wi-Fi, this air-conditioned room has a minibar, air conditioning and flat-screen TV with satellite channels. 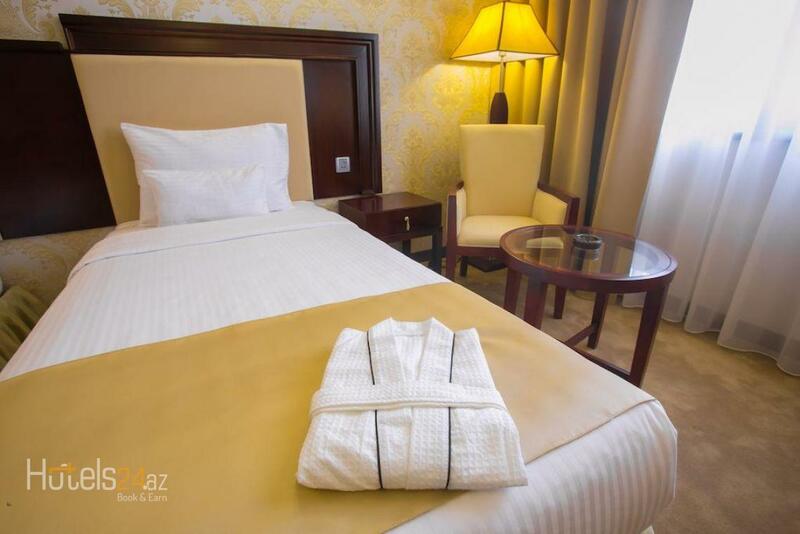 The private bathroom is complete with a hairdryer, bathrobe and free toiletries. 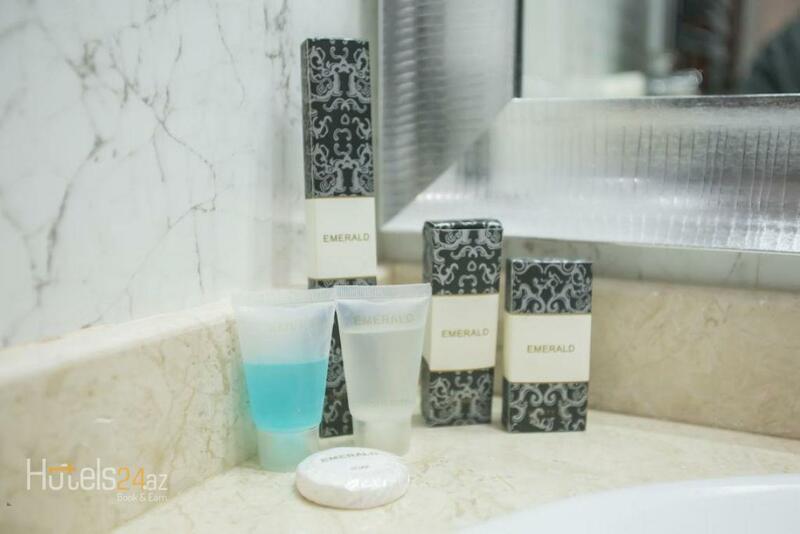 Featuring a sauna, fitness centre and an indoor pool, Hotel Emerald offers rooms in Baku. 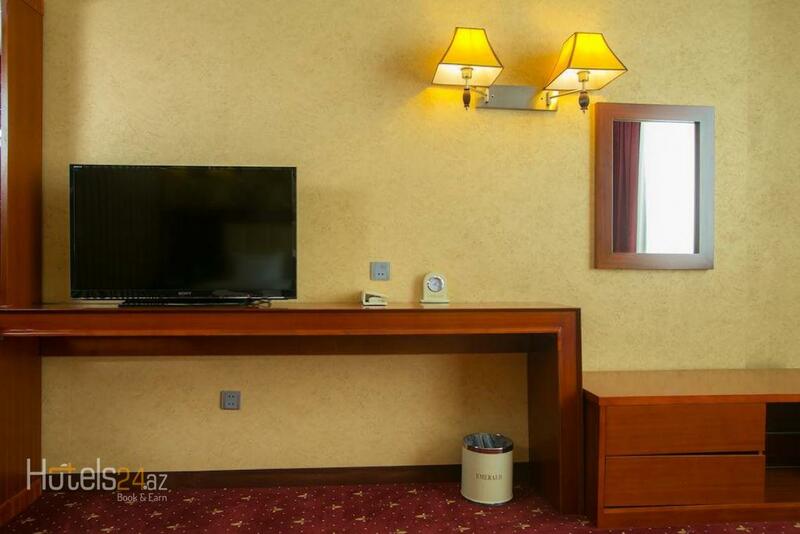 Free Wi-Fi access is available in all areas. 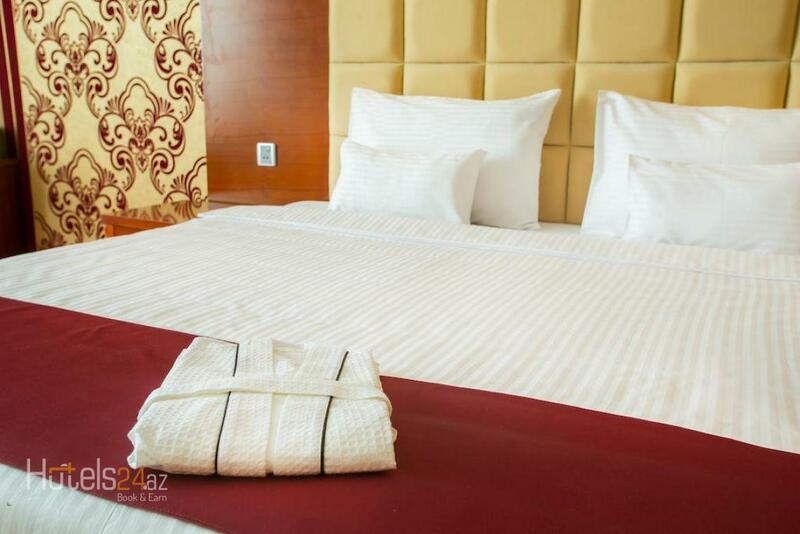 With air conditioning, each room has a safe, minibar and flat-screen TV with satellite channels. 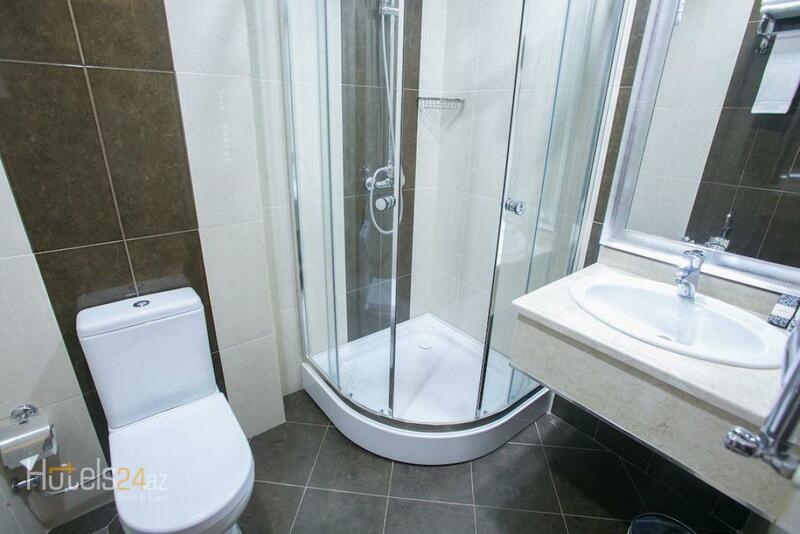 The private bathroom is complete with a hairdryer, bathrobe and free toiletries. 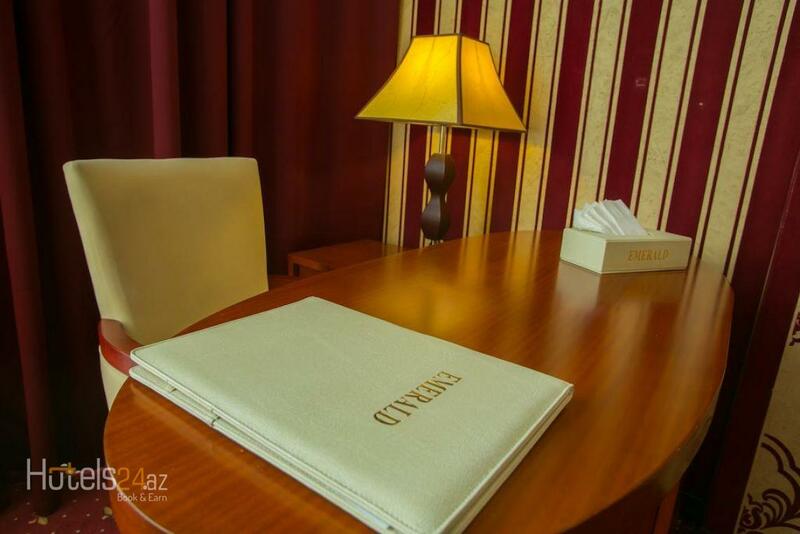 Guests can enjoy European, Turkish and National cuisine at the restaurant. 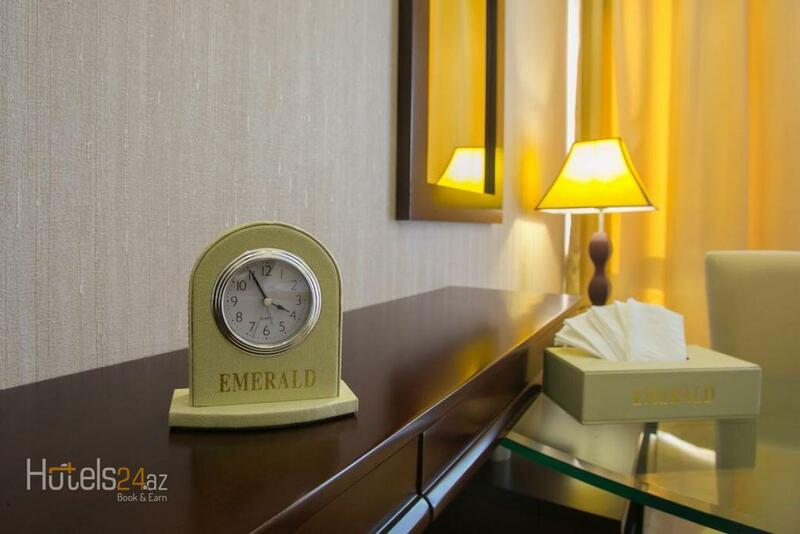 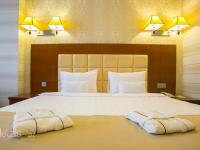 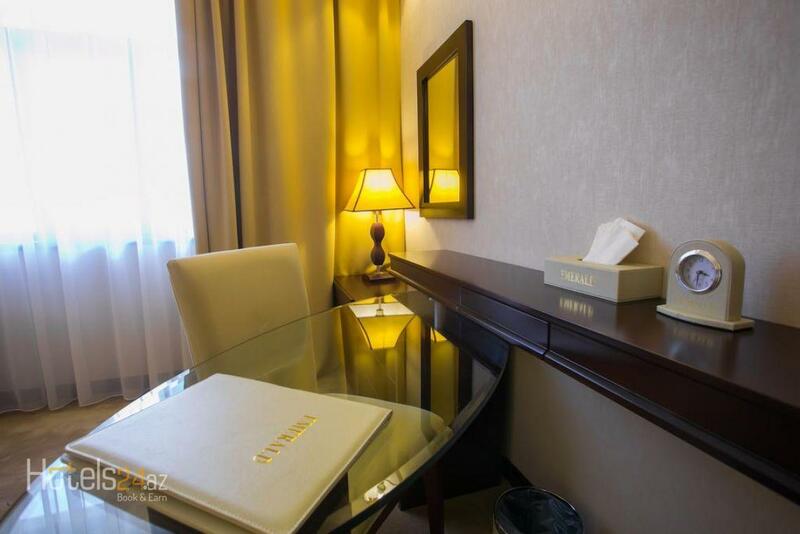 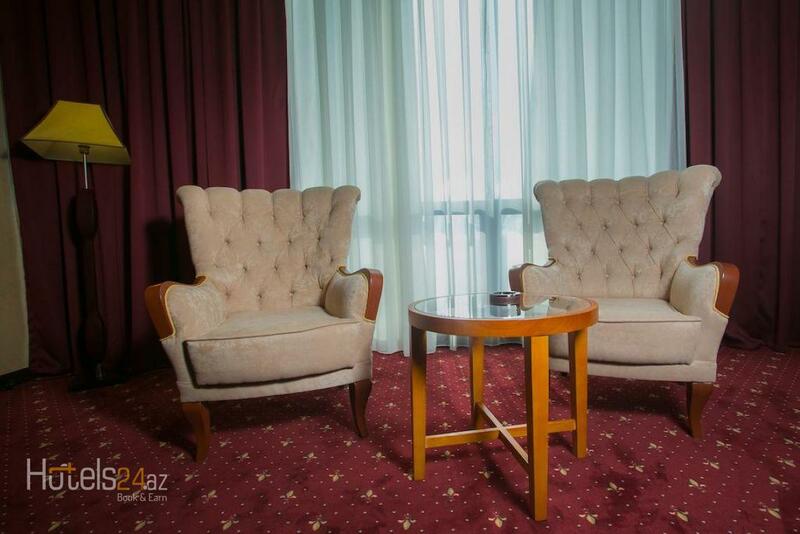 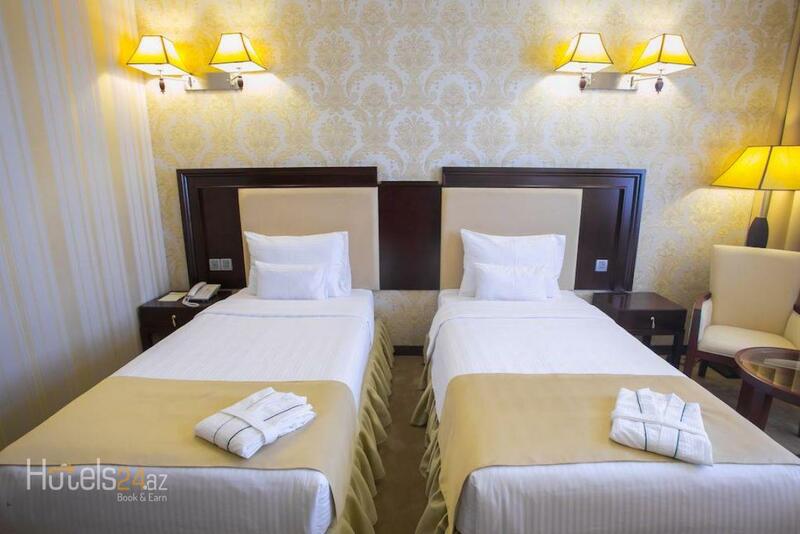 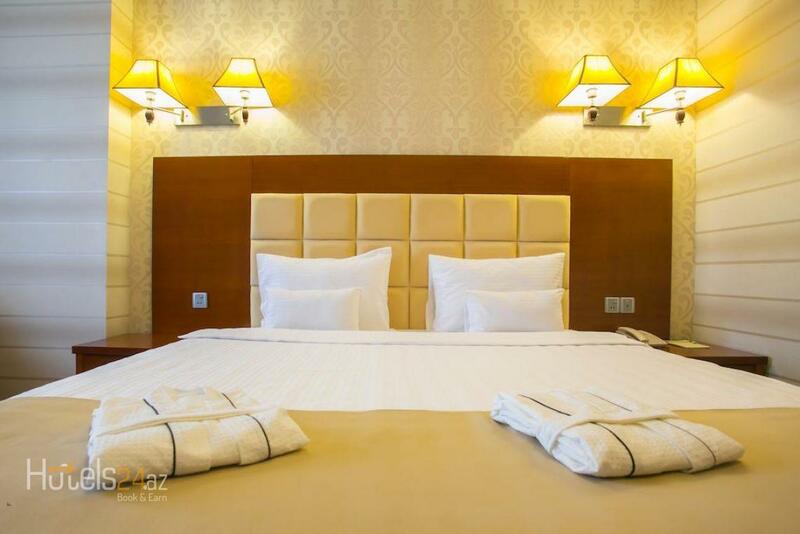 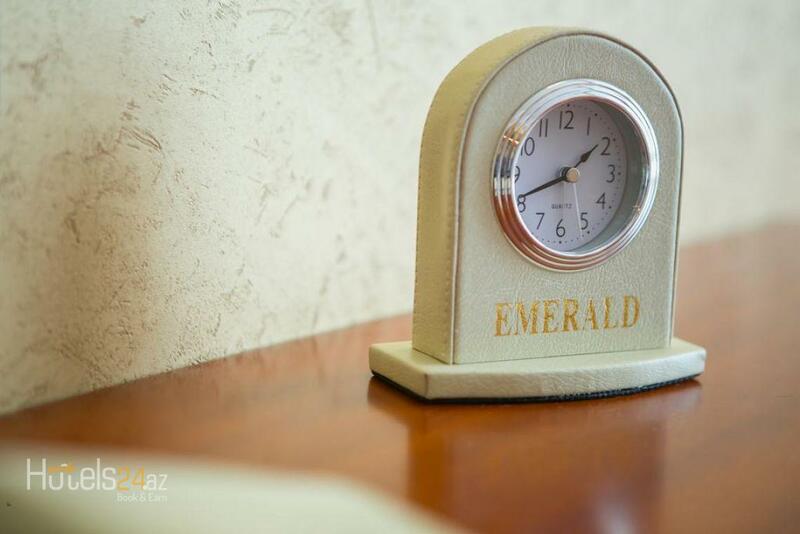 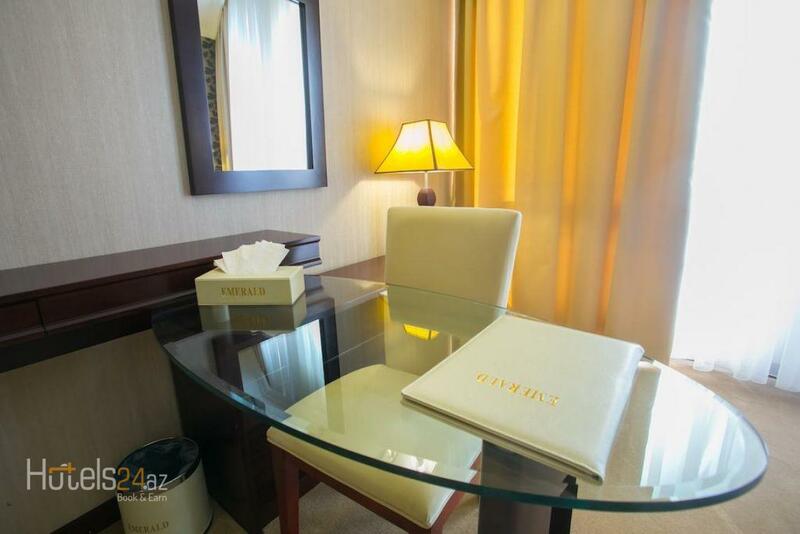 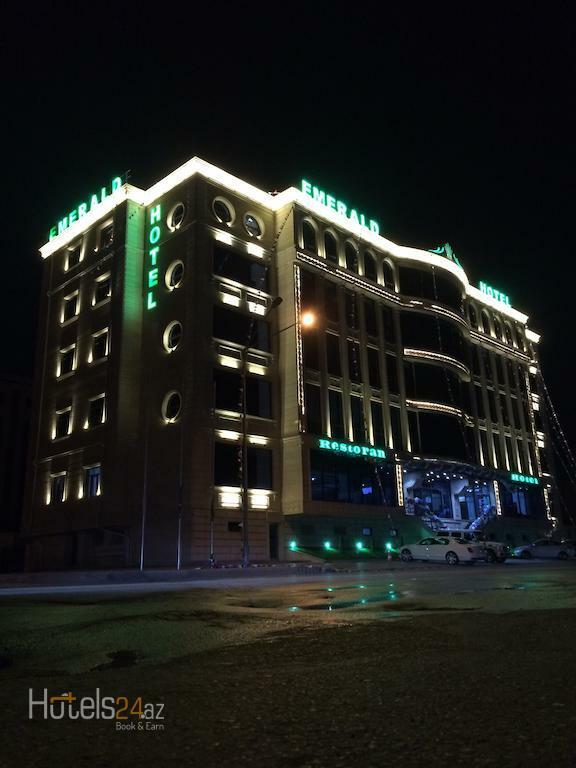 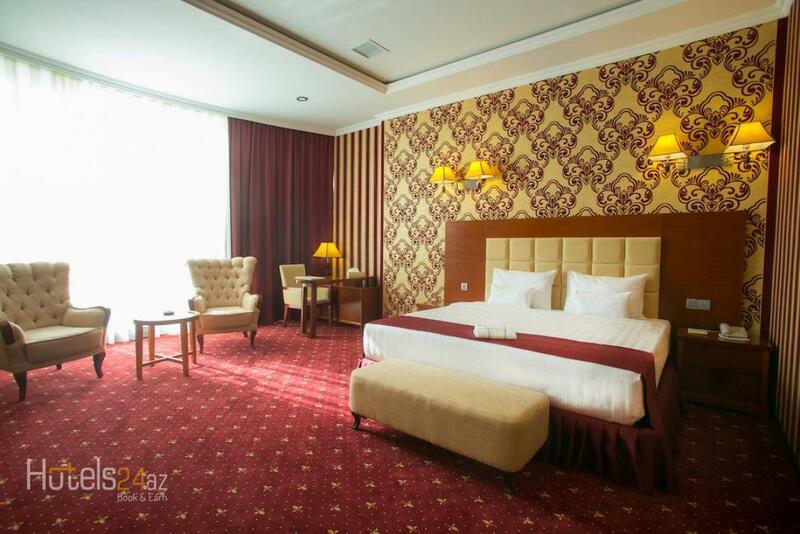 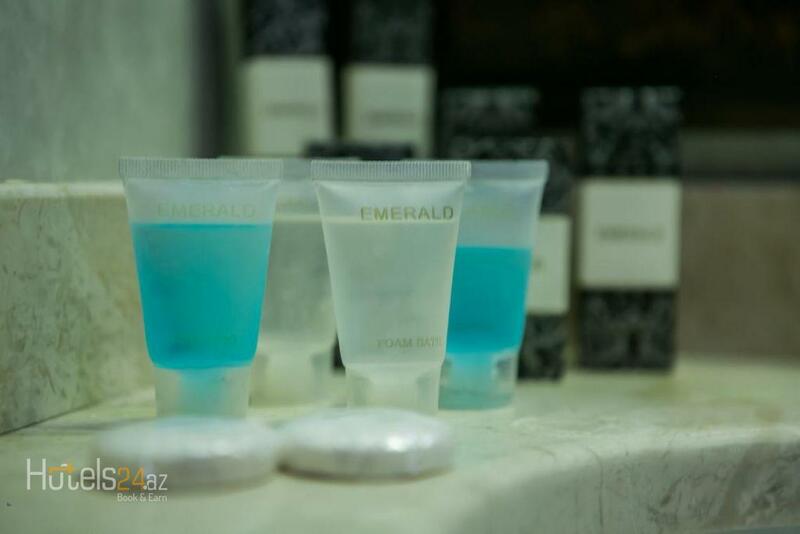 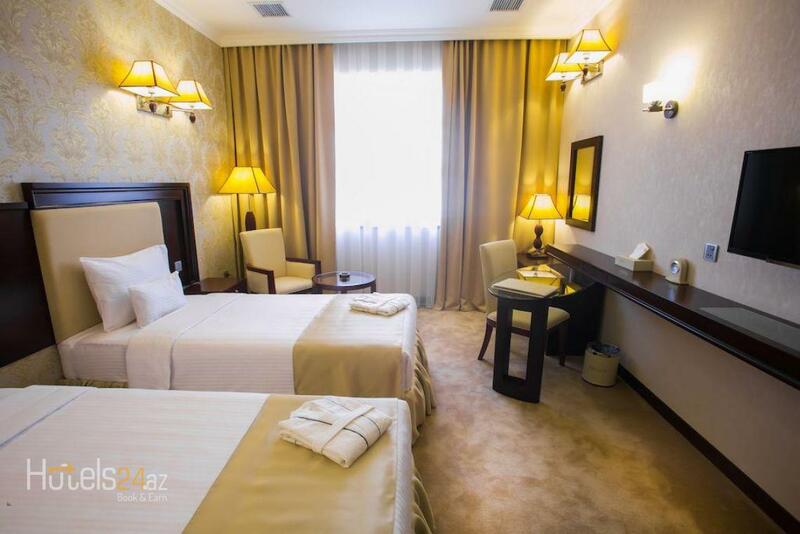 Hotel Emerald is a 15-minute minute walk from Gara garayev Avenue Metro stop. 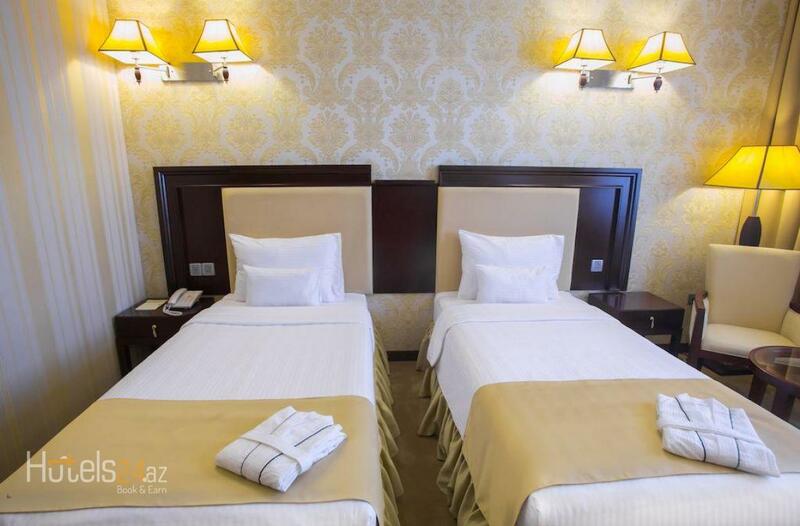 Baku Olympic Stadium is 3 km away.